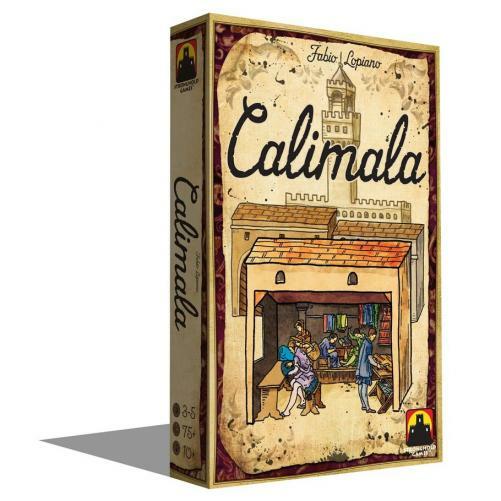 Fill in your details below and we will let you know within 24 hours if we can get Calimala to you with haste! The 'Arte di Calimala' - the guild of cloth finishers and merchants in foreign cloth - was one of the greater guilds of Florence, who arrogated to themselves the civic power of the Republic of Florence during the Late Middle Ages. The woolen cloth trade was the engine that drove the city's economy and the members of the Calimala were the elite of Florence.